It's GETTING HOT outside!! 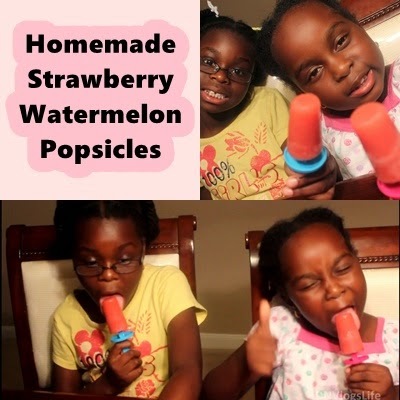 Here is a simple way to cool down!! I have 75% shrinkage!! How much shrinkage do you have? Moisturize hair with Shea Moisture Curl and Style Milk. Twist hair and Band it to give it some stretch. One thing I know about my hair is that, even with the dry spells, it prefers summer to winter. It thrives in the summer. My ends always act better in the summer. As long as I moisturize daily, my hair is okay!! Tangles comes with the Natural Hair territory. 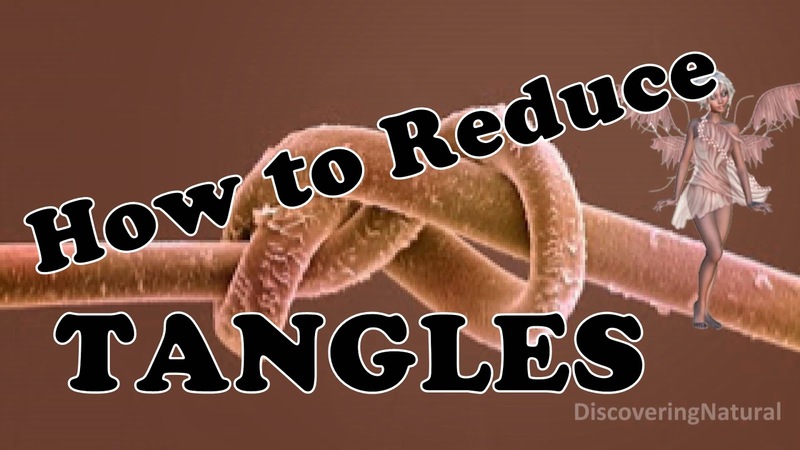 In this video, I show you five simple ways to prevent tangles. Last week, I was at camp with Big Sis enjoying the great outdoors, pond water, sunshine all day, chlorine water, and great fellowship! It was a wonderful experience that I will share with you on one of my vlog posts on DNVlogsLife channel. With all the activities we had, I did not totally neglect the care of my hair, however, by the time I got home yesterday, my hair was MAD at me. Overnight, I saturated my hair with Extra Virgin Coconut oil. Covered hair with a plastic cap, satin cap and thick knitted hat. In the morning, I re-misted my hair with water and applied Eden Bodyworks Cowash and covered my hair with 2 plastic caps, satin cap and baseball cap while I ran some errands. Applied Bentonite Clay onto my hair, using my clay mixture. Apply Aubrey GPB conditioner for a light protein treatment. Leave on for 2 mins, rinse. 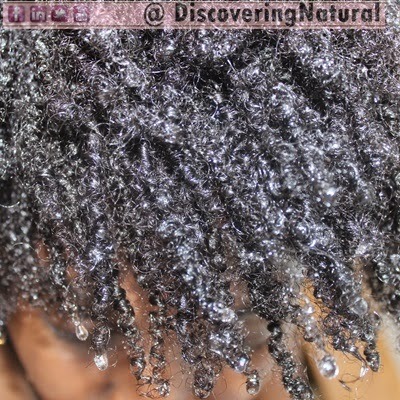 Deep Condition hair with earth's nectar Hair Care Mint Leaves & Tea Tree Conditioner for 15 mins. This is the first time I am using this product. This conditioner reminds me of Trader Joe's Tea Tree Tingle. It gave me tingly feeling, quite refreshing!! Applied oil mix to scalp and hair, concentrate on ends. When done, apply DIY Shea Aloe Butter to ends. Pin hair around head for stretch. 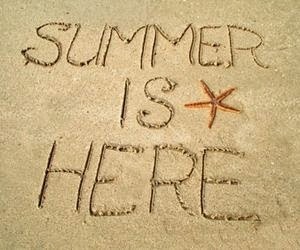 It's Summer and with that comes Swimming and with that comes CHLORINE. Chlorine can strip the hair's natural oil and cause it to be dry and brittle, which can lead to breakage. 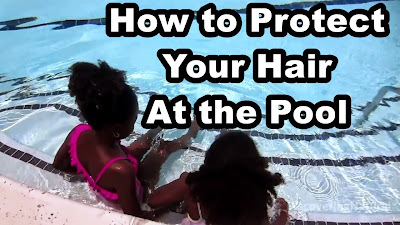 In this video, I demonstrate three ways to protect your natural hair when swimming and how to care for your natural hair after swimming. 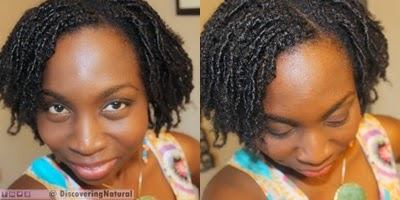 Finger coils Out on Short Natural Hair and Long Natural is very beautiful when the coils are uncoiled well. 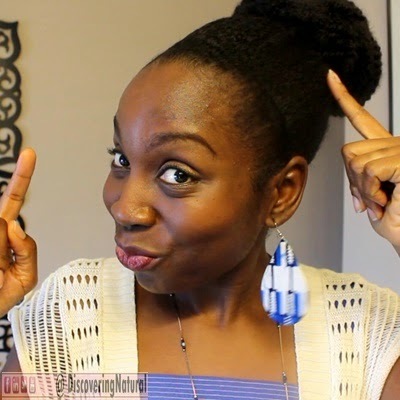 In this video, I demonstrate ways to uncoil your hair. 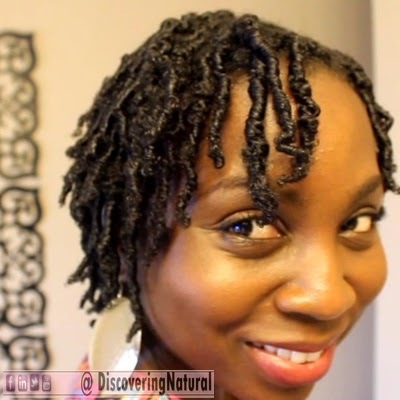 I provide you tips that will help with coiling TWA hair/ Doing Finger Coils on TWA. 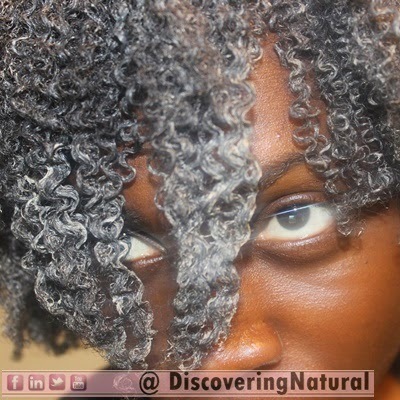 Have you ever done Finger Coils Out before? How do you maintain them? Why are essential oils stored in dark bottles?
" 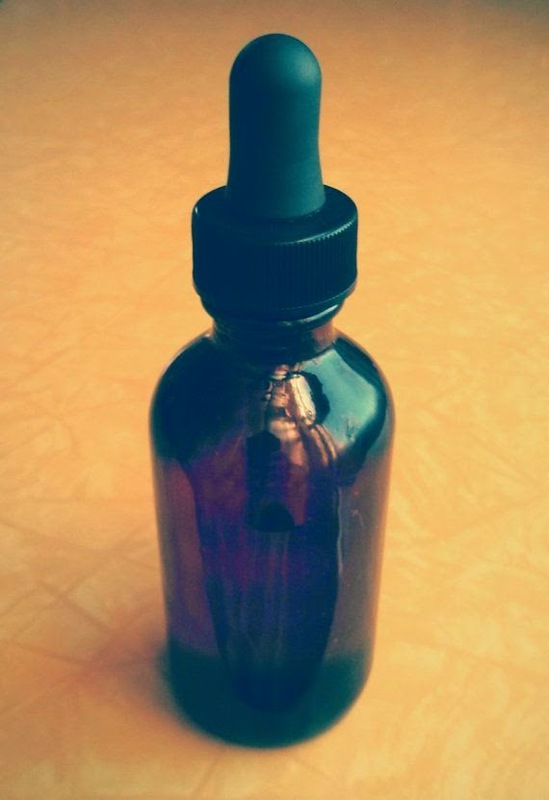 Essential oils should be packaged in dark coloured glass, since this filters out the suns ultra-violet light. Until quite recently, dark amber was always the colour of choice in glass bottles as can be seen from old-style medicine bottles"
It's Summer Break...time for a NEW Chore Chart. 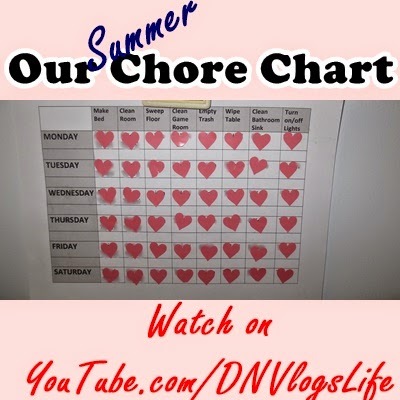 Watch how the girls and I work together to come up with a kid-friendly and Mommy-approved chore chart. 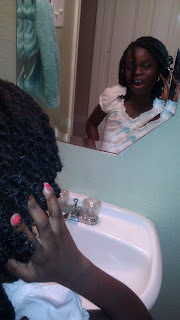 Finger Coils are great low manipulative styles and even low maintainance. Although not a protective style, this styles works well and if your hair is long enough you can style it into a cute updo. Taking care of your hair at night is essential to make this style last and keep away the FRIZZ MONSTER! 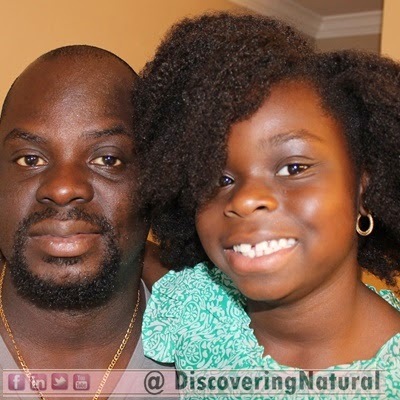 Daddy DOES MY HAIR: Happy Father's Day!! 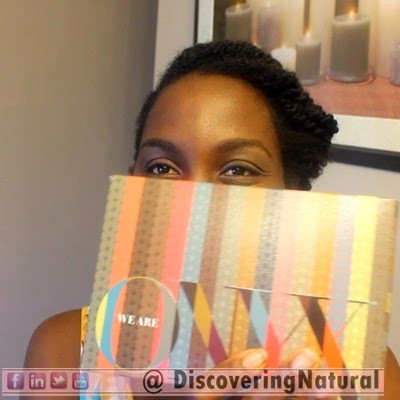 I had the pleasure of reviewing my first subscription box, We Are Onyx June Box. This month's box theme is Red - White - Beauty; dedicated to the "Celebration of American Beauty". 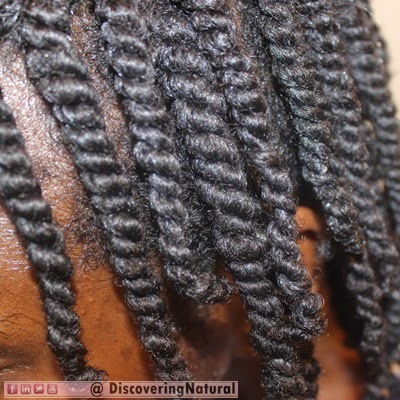 Coiling Natural Hair can be done in two ways: A Comb Coil or A Finger Coil. In this video, I show you how I finger coil my hair. Due to the texture of my natural hair, coiling it has some challenges but the results are stunning. All you need are clips for section, water, gel and of course your fingers. 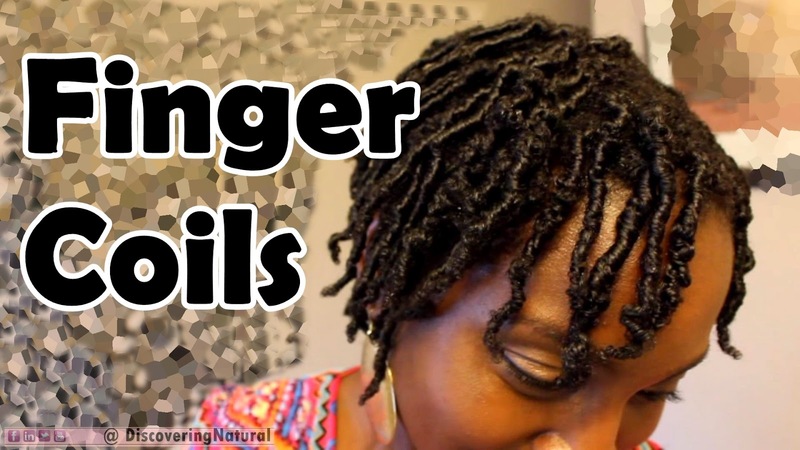 Have you ever done Finger Coils before? I read somewhere that "your hair will tell you what it wants", well, my hair did just that today. 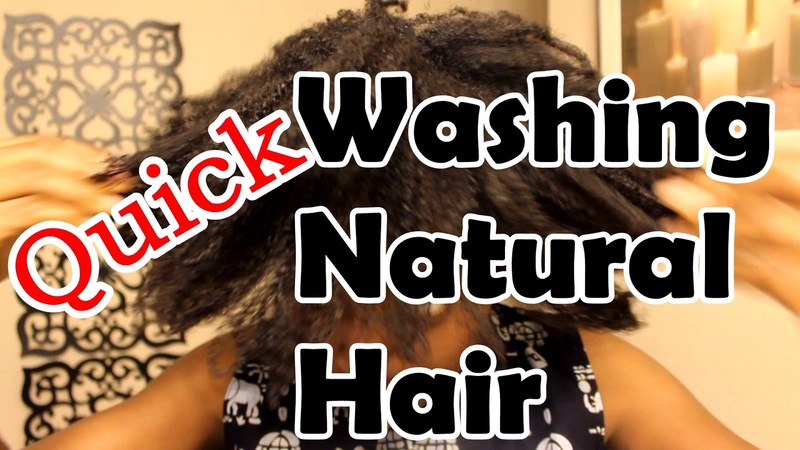 Normally, I would cowash or cleanse my hair every 7 to 10 days, but last night, my scalp started to itch me...and if you watched my "How to Wash Natural Hair" video, that means she needs some TLC. Since it was just 4 days past my last wash day, I decided to just do a simple water-only wash.
Gently massage my scalp to lift up any build up. Applied Shea Moisture Purification Masque and massage into scalp and add to hair. Cover with a plastic bag and knitted hat for 30 mins. I felt okay just using water to wash my hair because I do not use products that are hard to remove from my hair, such as silicones, mineral oil, and petroleum-laden products. If I did have build up, I would have simply just used Apple Cider Vinegar at this time. Seal ends and hair with Castor Oil. Summer is here, and each day, I take an early morning walk with the girls, without covering my hair. We also bike or walk in the evening. Double dose of exercise is great!! The Black Tea Rinse from last wash day...now this was the only new directly impacted product I added to my hair routine. I striked out this train of thought because the benefits of tea rinses does not accredit scalp dryness as one of its factors. Rather, it states that it helps with dryness and dandruff. Moisture- Tea rinses are a great way to get moisture in the hair between your regular washes. Some persons will use the tea rinse as a middle of the week hair refresher, especially if they exercise. Some tea rinses are excellent for keeping the scalp supple and free from dryness. Strengthens Hair- Depending on which tea rinse you use, you will find that overtime the hair feels strengthened and less prone to breakage. 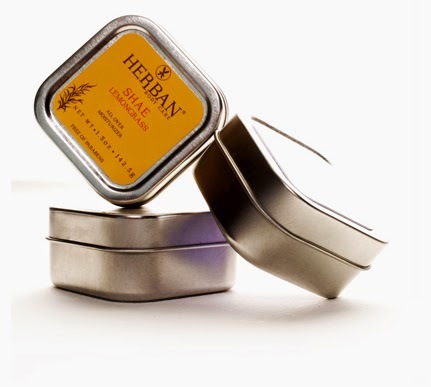 Hides Gray- There are some tea rinses that can cover gray hairs overtime with consistent use. Prevents and Treats Dandruff- there are some herbs which are better at treating dandruff than others, they can be used as an infusion and applied to scalp. Stimulates The Scalp And Helps With Hair Growth- some herbs including peppermint are good stimulants; we know that they make a good tingly oil but they can also be used as an infusion. Reduces Oil Build Up On The Scalp- overproduction of sebum is usually the precursor to certain conditions including dandruff. Some teas, including sage can be of help with this condition. I believe the over-exposure to the sun from our walks is the culprit. Tomorrow, I will be grabbing a hat...and so will the girls! Today, I am researching Silcones. Do you know that there are different types of silicones; water soluble, deposit repelling silicones, and non-water soluble. 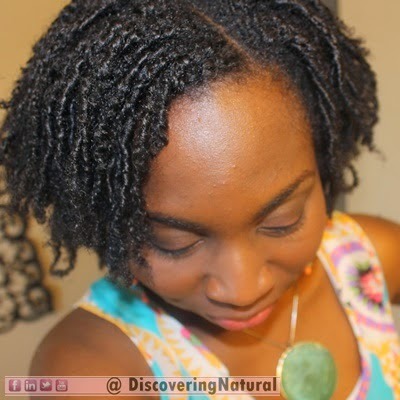 Why is Silicone GOOD for Natural Hair? Silicone can help you minimize frizz and also help in detangling your hair. 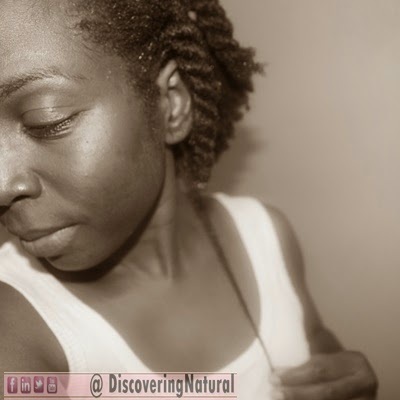 Some naturals use it as a way to seal in the moisture into their hair. It acts as a great sealant. As a heat protectant, silicones protects the hair from extreme heat. It also know to help hair dry quicker, provide deep conditioning to damaged areas, and strengthen hair. 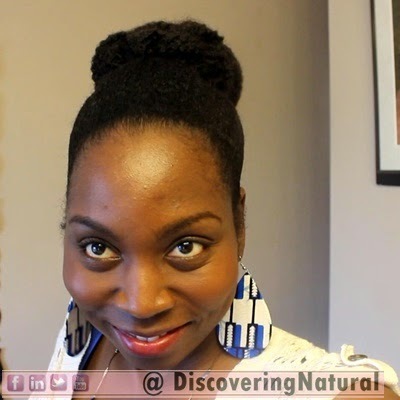 Why is Silicones BAD for Natural Hair? In the case of non-water soluble silicones, it can cause product build up, if care is not taken to properly cleanse the product out of your hair. Even with water soluble silicones, if used overtime without cleansing or rinsing off hair, you could still experience build up. Since excess build up can only be removed with a sulfate or clarifying shampoo, this can cause dryness in hair. This dryness can lead to breakage. Because silicones are also sealants, re-moisturizing hair can be a challenge if you are moisturizing on top of the silicone seal. It is best to not use silicones in conditioners. Why? A great conditioner only needs emollients, humectants, moisturizers and... proteins. Do you use SILICONES? If not, why don't you use SILICONES? 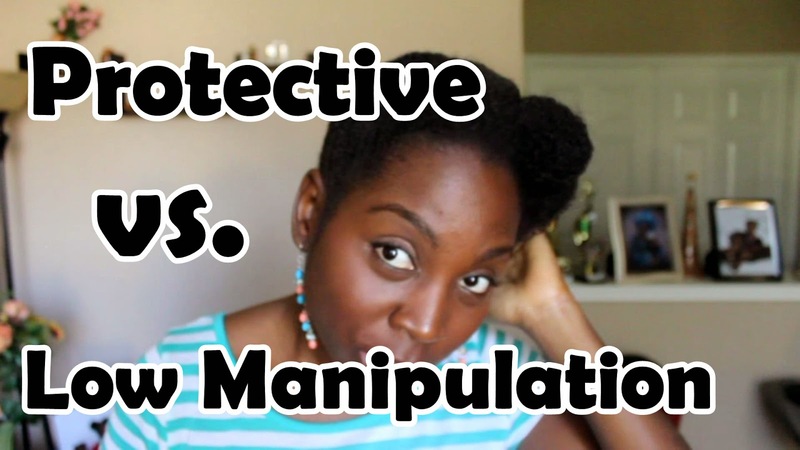 Do you know the difference between Protective Styling your Natural Hair and Low Manipulative Styling? Find out all the information you need to know regarding these two styles and which one is better. Also, tips on how to style without breaking your hair. 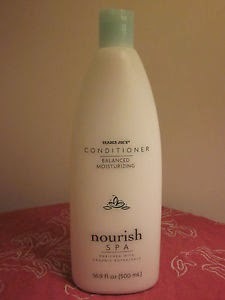 Good Bye Trader Joe's Nourish Spa Conditioner! I'm sure you are wondering why am I no longer using it? 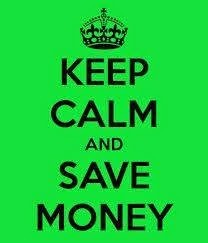 Well...after much research I have decided to stop using any products that contain Parabens. They stop fungus, bacteria and other microbes from growing in your beauty products. Why did I decide to go Paraben? About 99% of my hair and cosmetic products are paraben-free, so for me this was an easy choice. There has been so many speculations that parabens are linked to Cancer, and I do not want to take any chances...short and simple answer. What will I be using as an Alternative? As an alternative, I will be using the Trader Joe's Tea Tree Tingle Conditioner. I already have this in my arsenal of products and I already know how well my hair loves this product. 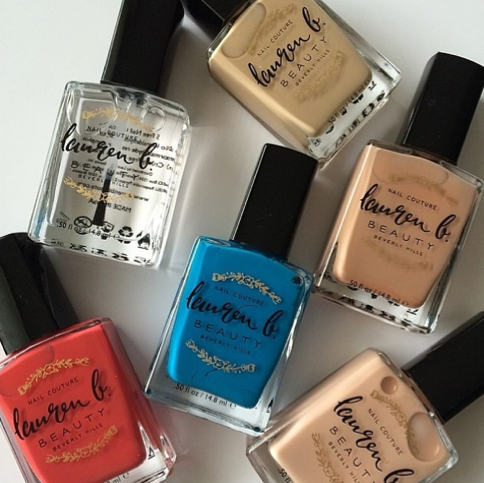 Do you use Paraben-Free products? Which ones do you use? I decided to start a Wash Day Diary series..Why? Well, whenever I wash my hair, I sometimes write down what I use in my notebook. Many times I have lost this book .... or the girls have doodled on it... and... oh well... this is the safest and most convienent place to put my findings. For all products that I use, click on the name to be transferred to the image of the product. Today, I decided to start my Black Tea Experiment. 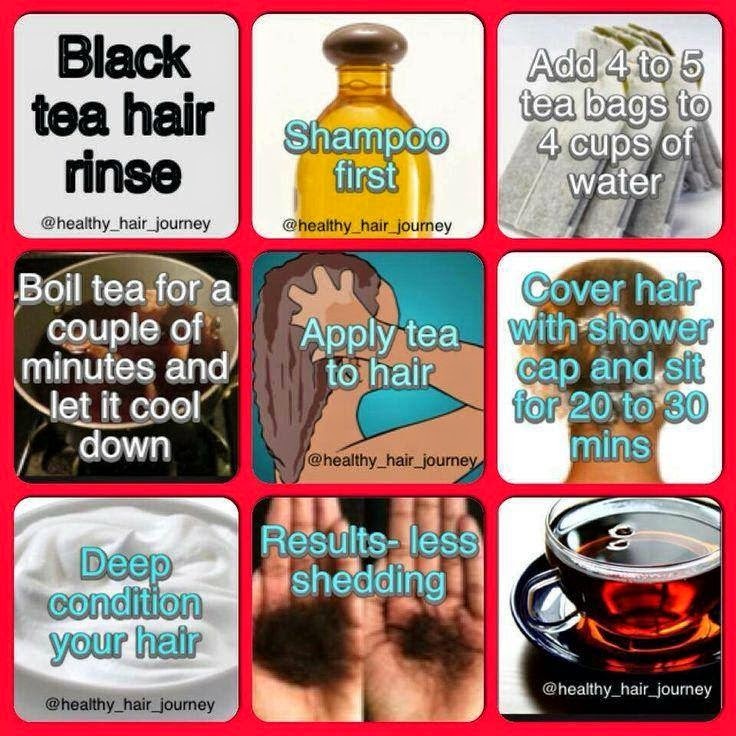 Black Tea is great for shedding and hair growth. I am mainly experiementing the shedding factor for you all. Prior to today, I have weaned myself off my regular Garlic Diet so that I can have an unbiased review of the truth behind Black Tea Rinses. Before I release a DIY video to the public, I make sure that I have tested it for at least a month so that I can give an unbiased review. This is the same thing I do when I do Product Reviews for companies. Detangled hair with Extra Virgin Coconut Oil and saturated hair with what was left of my Eden Bodyworks Cowash overnight. Although the cowash is not meant to be left overnight, it was in err. I was planning to wash my hair but had an emergency that I had to attend to, hence why I left it overnight.. ^^Fingers crossed and praying my hair does not fall out by morning!! LOL! Pour the Black Tea solution on hair, squeeze off excess liquid, cover hair with plastic cap and 2 plastic bags, put black T-shirt around the perimeter of my head to prevent leakage. Feelings: My hair felt SUPER soft and for some reason my curls seem elongated. I am thinking it is because of all the moisture from the Cowash not the tea. My hair also seemed darker and tangle free (even my crown area which is the coarsest part of my hair). My ends curl well. Have you ever used Black Tea? Share your experience. 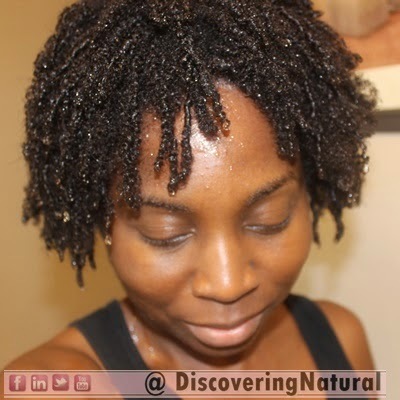 Washing Natural Hair does not have to be a chore. 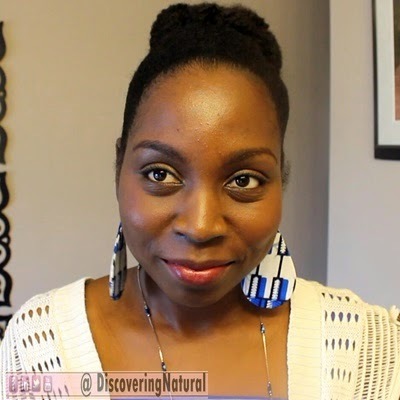 I show you my 6 simple steps of washing natural hair. 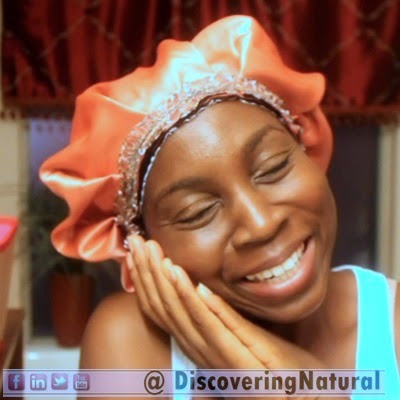 In this video, I will be using a sulfate free shampoo. I rarely use shampoos but when I do, I only use sulfate free one. Why? Because the sulfate shampoo strips my hair and causes to feel dry and brittle. I only detangle with my fingers. When I detangle prior to washing, I use Extra Virgin Coconut Oil. You can use any brands, just make sure it is Extra Virgin. Using a rinse out conditioner after shampooing leaves my hair feeling soft. I use different conditioners, however, I do not use any that have silicones or mineral oils. My deep conditioner is a moisturizing one. I rotate between the Shea Moisture Purification Masque and Eden Bodyworks Deep Conditioner. Want to build BICEPS, make a Nigerian Meal! LOL! Check out today's vlog. Our Typical Sunday involves family time, play time...and also Nigerian cuisine. 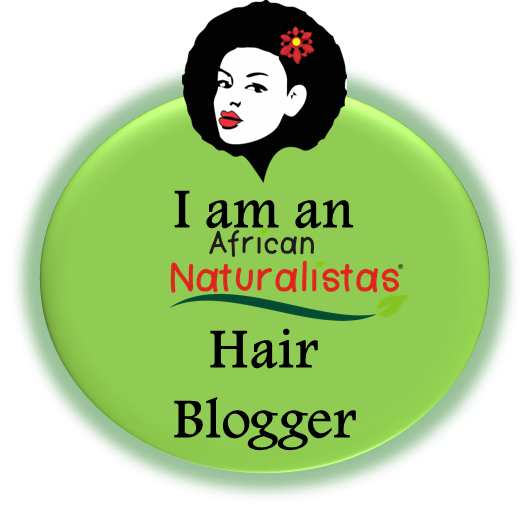 Last week, I wrote a blog post on Natural Hair and Self Esteem in Children for African Naturalistas blog. If you did not get a chance to read it, check it out. Worth reading. 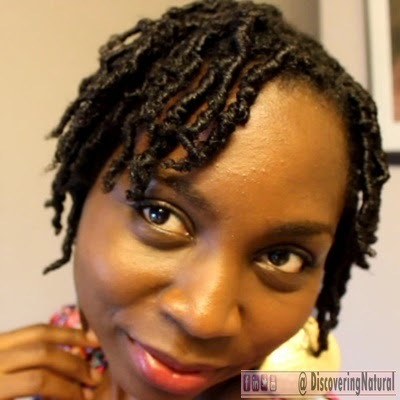 Sometimes, my twists do not dry overnight. This happens to a lot of naturals. 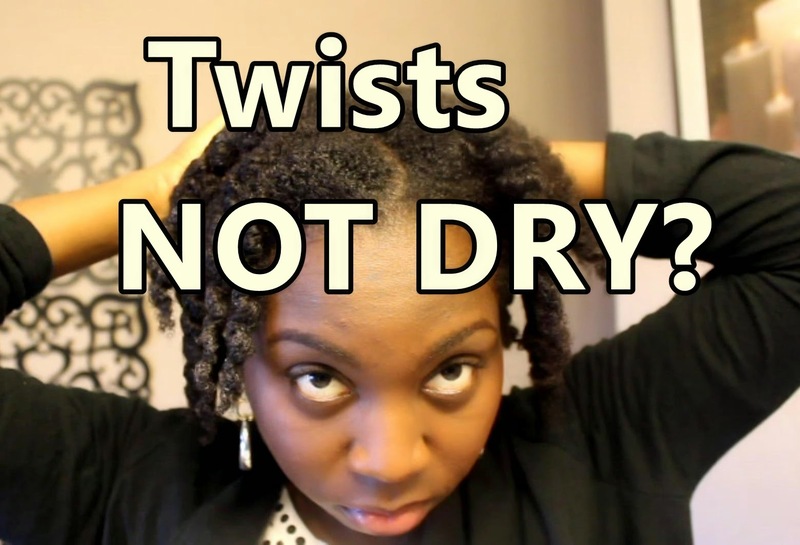 for the best defined twistout, you need your twists to be dry before take down. 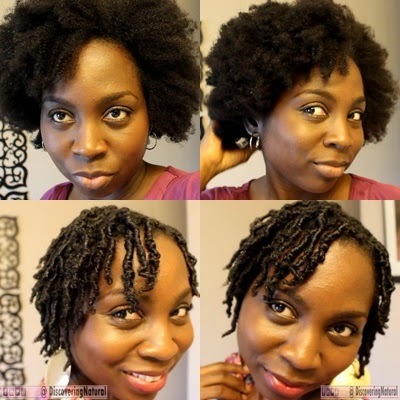 When this does not happen, here is a quick fix for you instead of resorting to an afro puff.